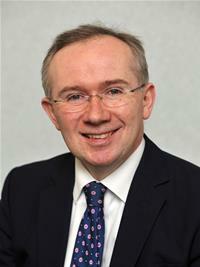 Councillor Browne is a Conservative Party Member for Cobham Fairmile Ward. He was first elected in 2008, and is proud to represent his constituents. Councillor Browne is a Cabinet member and Portfolio Holder for Housing. His Portfolio covers areas such as: housing strategy; allocation of housing Enabling Funds; overview of Housing Services; promotion of affordable housing; housing advice and homelessness.